Simple yet so effective, the collection of Murano Rugs from Asiatic Carpets are a great way to add a pop of pattern to your home. 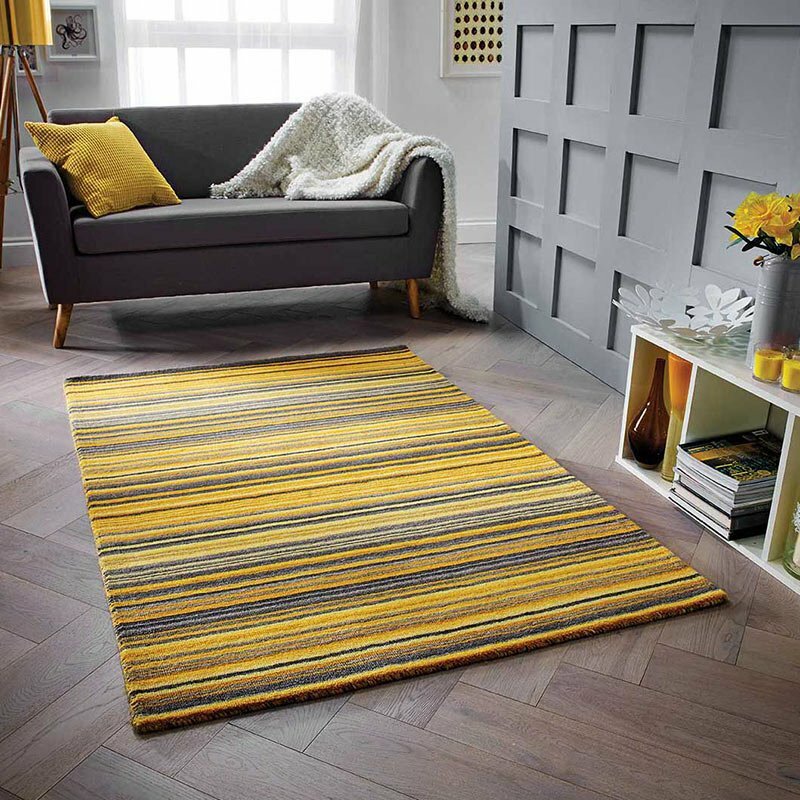 Made from 100% wool, this premium quality collection is as versatile and durable as it is stylish. Available in five unique styles, the collection includes punchy red rugs, pale blue styles and muted neutral shades. Available in five sizes, it’s easy to find the perfect fit for your space. Try using the Murano rugs to create focus in your home and style your space with a professional design trick. Place the rug under a key piece of furniture to zone the space, such as the dining table or coffee table.